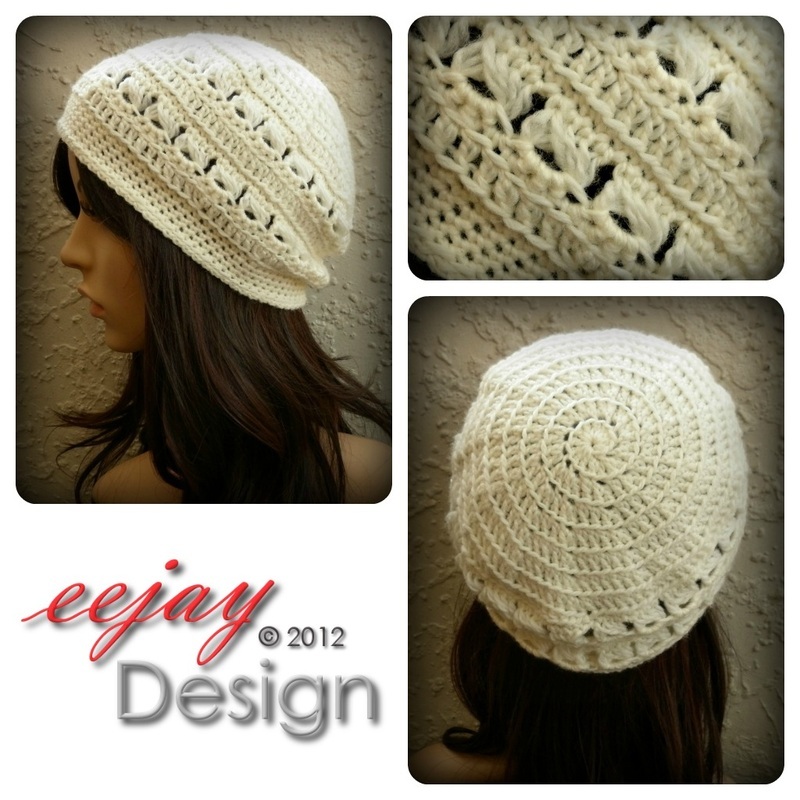 For the first time ever, NZ designer, Emma from eejay Design is selling crochet patterns so that you can do it yourself! 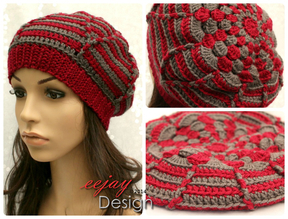 Each pattern contains detailed instructions on how to crochet the pictured hat. Because you are buying direct from the designer, you will have the added bonus of receiving free advice if you happen to get stuck! 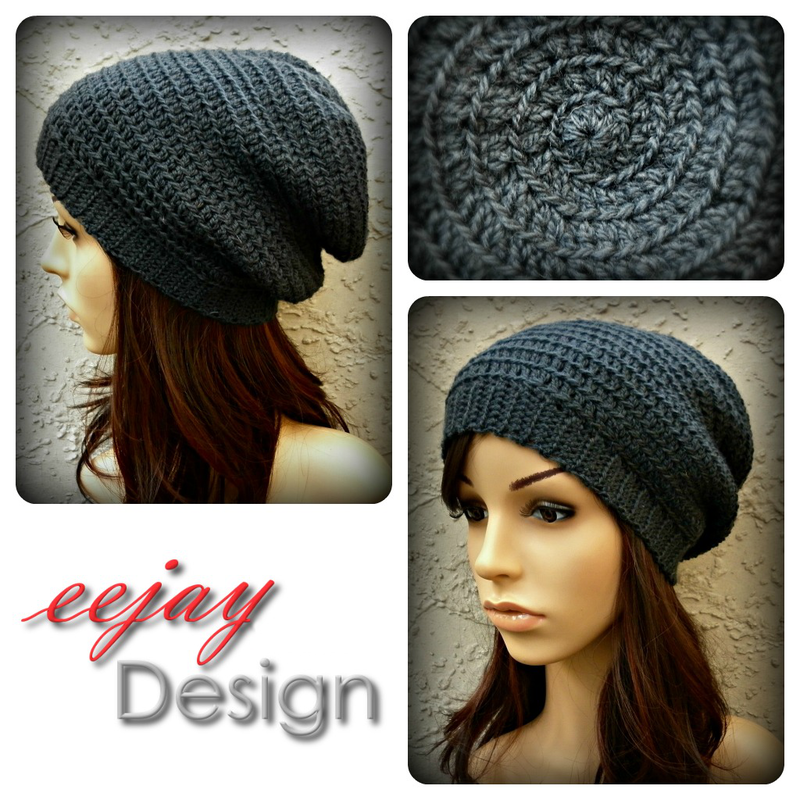 You will receive a digital PDF file pattern of the pictured beanie generally within 24 hours of payment receipt. I will also require an email address to send the file to. I have Metric and Imperial versions, so if you have a preference please let me know when you make your purchase. By default I will send the metric version. IMPORTANT NOTE: These patterns are covered by intellectual copyright law. I give permission for you to sell and give away the finished items you make from these patterns but you must not claim or mislead people into believing the design is your own. All credit must be given to the original designer for the patterns. These patterns are not to be redistributed in ANY form, you may print a copy for your own personal use but you are not permitted to sell or make duplicates of these patterns to give to other people. Because these are digital files, there will be NO RETURNS OR REFUNDS. Stitches required: Chain, Single Crochet, double crochet, front post double crochet, back post double crochet, front post slip stitch, back post slip stitch, slip stitch, decrease. Pattern contains instructions on how to do back post and front post crochet. 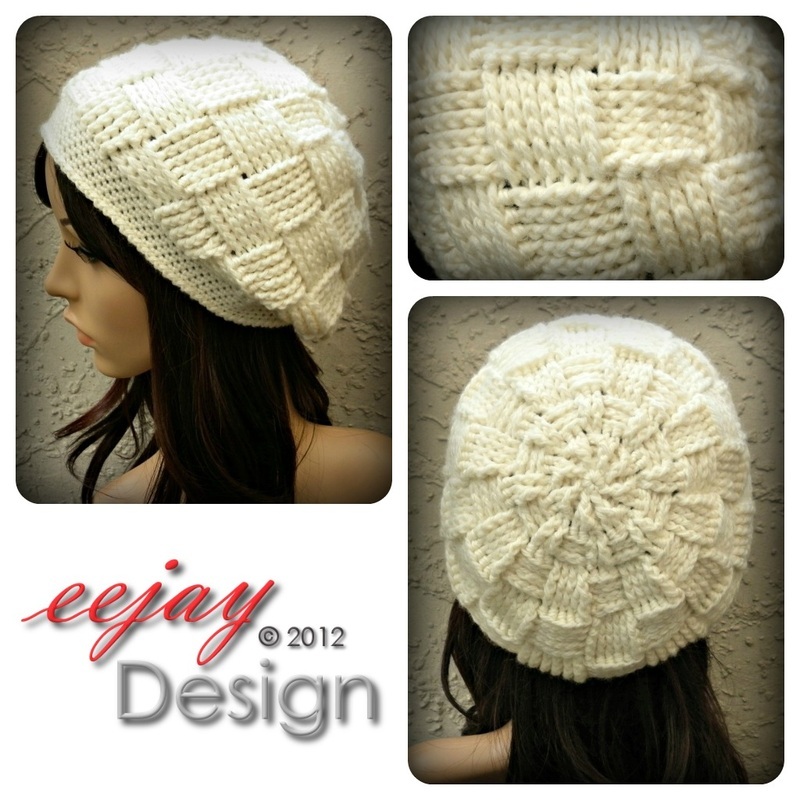 Stitches required: Chain, Single Crochet, Double Crochet, Back Loop Only, Half Double Crochet, Slip-Stitch, Decrease. Instructions are included for the broomstick lace stitch. Stitches required: Chain, Double Crochet, Single Crochet, Front Post Treble, Back Loop Only, Front Loop Only, Slip-Stitch, Decrease. Stitches required: Chain, Double Crochet, Half Double Crochet. Single Crochet, Slip-Stitch, Back Loop Only, Front Loop Only, Decrease (stitch 2 together).